Check with Haizlip Funeral Home Inc about which type of funeral services and products the funeral home, mortuary or memorial chapel provide at their High Point, North Carolina location. Contact the Haizlip Funeral Home Inc Funeral Director to ensure the services they provide match your personal needs. 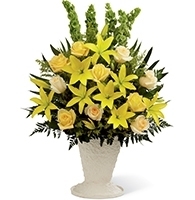 Call the Funeral Director at (336) 882-4134. If there is a religious preference, make sure that Haizlip Funeral Home Inc can accommodate your religious practices before, during and after the funeral ceremony and at any graveside service. 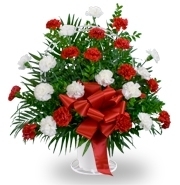 The Haizlip Funeral Home Inc is one of the funeral homes in High Point, North Carolina. Listed below are other funeral homes, memorial chapels, mortuaries, and funeral service providers in High Point, North Carolina and Guilford County.